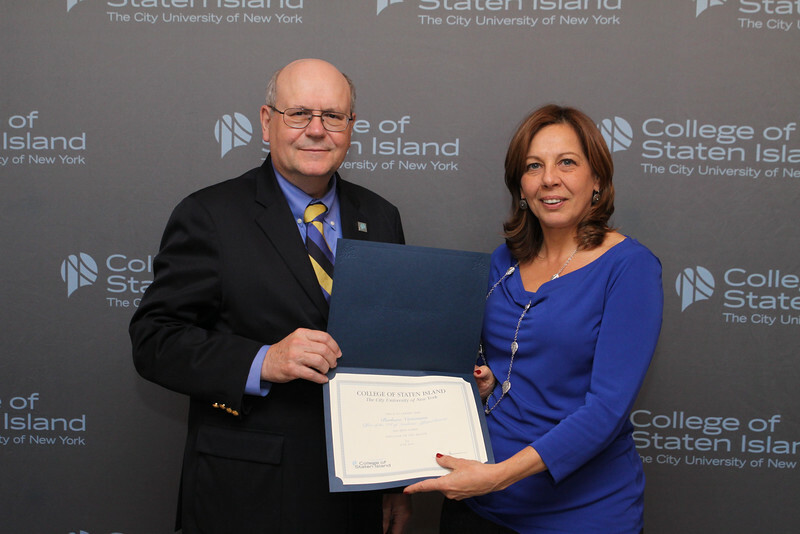 Barbara is a CUNY Administrative Assistant in the Office of Academic Affairs/Provost’s Office and has been nominated for her Outstanding Job Performance. Her main responsibility is to the Associate Provost for Institutional Effectiveness but she willingly assists the entire office in the day-to-day activities. Barbara manages the entire Dolphin Awards process and has recently added the task of monitoring the OTPS and Research Foundation budget and expenditures for the Division of Academic Affairs. She works independently and has been assuming additional assignments as the office responsibilities continue to grow. Barbara is extremely reliable and manages her responsibilities efficiently and effectively.